Thalgo is one of those brands that is absolutely synonymous with luxury, and you can pretty much guarantee that a spa dealing in their delicious treatments will be top notch and a great choice for Valentine’s Day. Or any day for that matter! 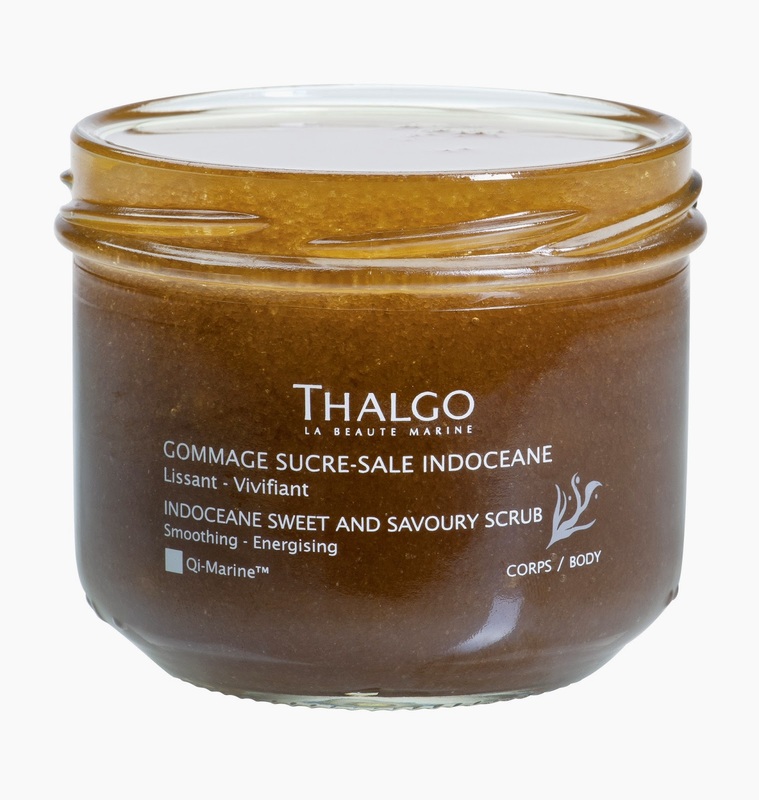 Thalgo Indoceane is an in-spa or at-home treat that will send the senses into overload, making it the perfect pick for the yearly celebration of love. The Indoceane Spa Ritual is a two-hour treatment that takes you on four stopovers without needing to queue for a seat – each with divine scents and utilizing - as Thalgo always does - the riches of the sea. stopover as you lounge in a Precious Milk Bath with effervescent sugars . The Indian stopover will melt away your tensions with ultimate massage then last up, your body is cocooned in a Silky Smooth Body Wrap at the Chinese Stopover – a rich cream wrap designed to leave skin infinitely softer and smoother. 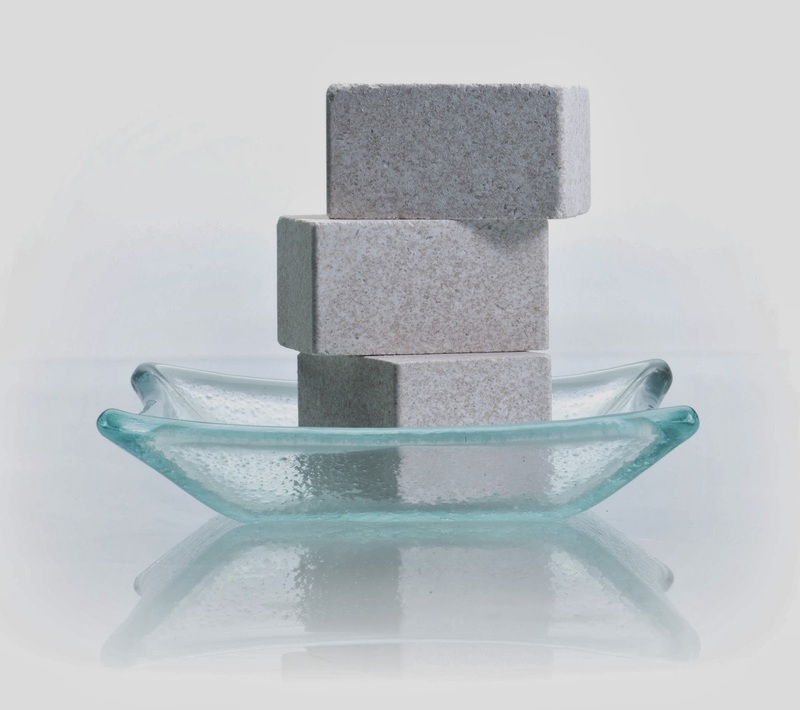 Thalgo Precious Milk Bath Effervescent Sugars - (above, top) the first milky-aroma effervescent bath sugar, which, upon contact with water, transforms into a luxurious, opalescent bath… amazing! Thalgo Indoceane Relaxing Candle - with spicy notes of Coriander, Cardamom and Incense along with notes of Patchouli.